Imagine if you will, it’s Friday night, you’re hanging out with your friends, someone suggests you all go out and play an escape game. You decide to call Cross Roads Escape games but, alas, they are all booked up for the night. What are you to do now? 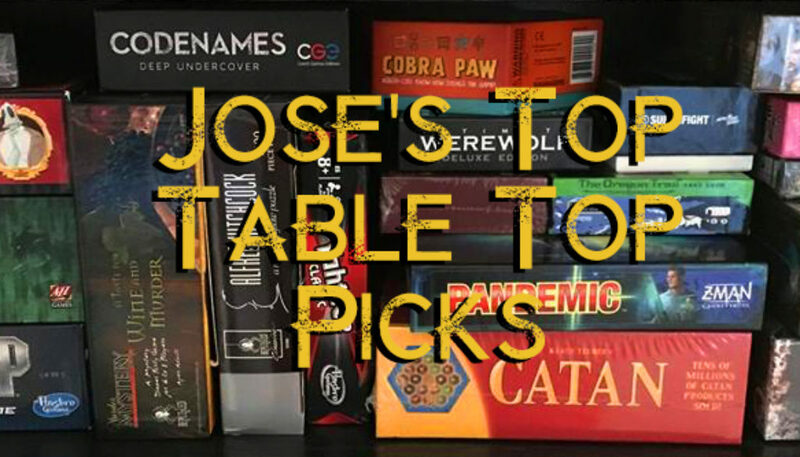 Well, the fun does not have to end there, because there are plenty of great table top games for you to play! I know there are a lot of them out there, but here is a list of a few horror themed games for those of you who love The Hex Room, strategic trust games like The Psych Ward, and some wacky family games similar to The Fun House! 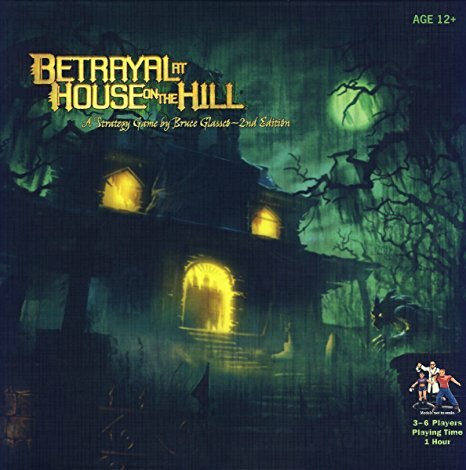 Betrayal at the House on the Hill is a strategy horror game all taking place in, you guessed it, a haunted house. Players create this haunted house one tile at time. As the players explore the house they may come across various items, events, and omens. Omens are what really drive this game; after an omen is revealed the controlling player must make what is known as a haunt roll. If the player makes a successful haunt roll, the game continues on normally. But if they fail, the haunting begins and the game takes a big turn. One of the players becomes a traitor to the group and based on which haunt was activated (that’s right, there are many different haunts that can be activated in this game) the players and the traitor now have a new goal to achieve. 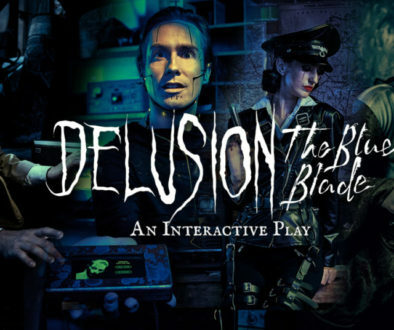 This game is a lot of fun and the replay value is amazing; I have never repeated a haunt. Definitely worth checking out and usually available at most local game stores. 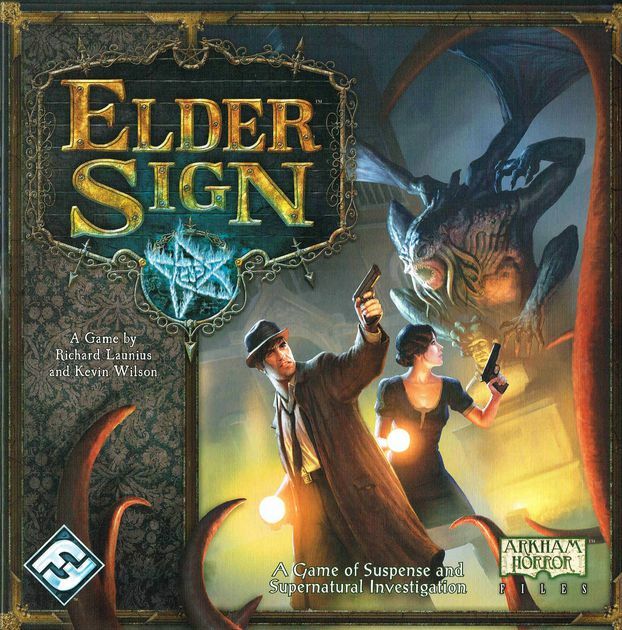 Elder Sign is a game that takes place in a museum and has you going up against Lovecraftian creatures. You play one of many investigators, each with their own special skills and items. It is up to you and your team to go out and seek the elder signs to prevent the Ancient one from entering our realm and wreaking havoc. Sounds simple enough, but let’s hope the creatures and dice don’t stop you from achieving your goal! This game offers a wide variety of “Ancient Ones” to face off against and a few expansions if you want to enhance your experience. Of course, if you are looking for a game similar to Elder Sign, but want something a bit more challenging, then Arkham Horror is the game for you. But that’s a discussion for another time. Secret Hitler is a game of political intrigue set in 1930’s Germany. Each player is secretly and randomly assigned to be either a liberal or a fascist, with one player becoming the Secret Hitler. It is up to the fascists to vote their leader into power, while the liberals must find and stop the Secret Hitler. This game really tests your ability to read your friends, as the liberals have no idea who the fascists or the Secret Hitler are. Each round the players vote for a president and a chancellor, who will work together to enact a law from a random deck. If a fascist law is passed, the players must try and find out if they were betrayed or simply unlucky. Who can you trust? Are you able to find and assassinate the Secret Hitler and bring your country back from the brink of war? Find out when you pick up this beauty of a game for your next game night! Cryptid is a newer game, released in 2018, that really tests your skills of deduction. You play a member of a team of Cryptozoologist, each wanting to discover the Cryptid and claim the glory for themselves. What’s stopping you from claiming Cryptid glory? Each member of this crack cryptozoologist team has a different piece of evidence leading to the whereabouts of the elusive Cryptid. In order for you to gain more evidence you’d have to give up some of yours, but be careful, give up too much evidence and Cryptid glory can be taken from you. It takes a lot of what the game refers to as “Honest Misdirection” to achieve victory in Cryptid. 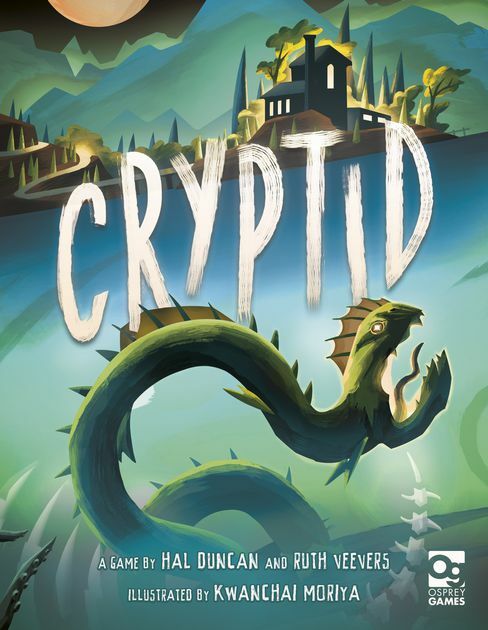 Trust me when I say that a victory in Cryptid is well deserved. 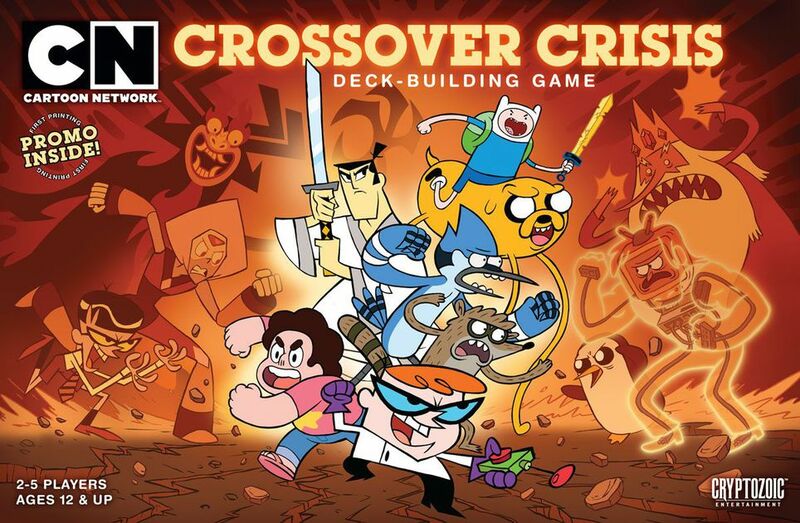 If you’re like me and you still enjoy watching cartoons on Cartoon Network, or you’re nostalgic for classic Cartoon Network shows like Dexter’s Laboratory, Johnny Bravo, or Samurai Jack, then this is the game for you. Cartoon Network’s baddest adversaries are loose and it’s up to you to stop them. You’ll play as one of the heroes from Cartoon Networks past and present hit shows to get this done. While this game is a deck building game at heart, it’s the party game elements that sell this game. There are various cards in this game that force players to speak in ridiculous voices, or have you sing everything you are doing. Now I can go over more of the zany antics this game has going on, but I’d hate to take that discovery away from you. This game has something to offer to both veterans and beginners to the deck building genre, and its expansion adds even more craziness to the mix. Definitely look at your local game shop for this one. Oh, and a last bit of advice: always play this game with onion rings on the table. You’ll know why when you play. 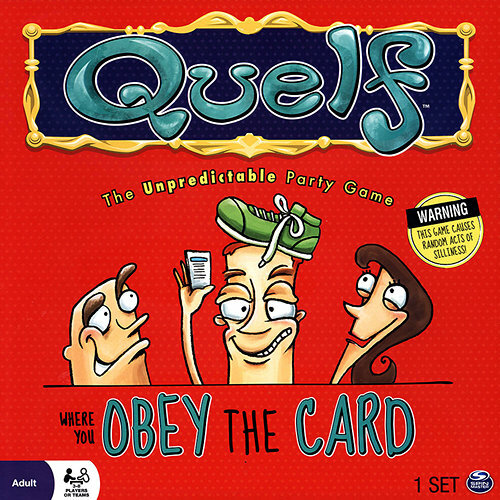 The best way that I could describe Quelf would be “If Cranium and Truth or Dare had a baby.” This game brings random to a whole new level, and is one the most insane games I have ever played. You get to play as one of 8 zany characters and as you move around the board, you’ll notice your play group start acting odder than usual. Trust me when I say that this is a game that changes based on who you play with. The crazier ideas your friends can come up with, the more fun you are going to have playing this game. Go out and find yourself a copy of Quelf and watch your friends go through the most random experience. That’s it for me, I hope you enjoyed reading about a few of the games that I have had lots of fun playing. If you have any other games you’d like to suggest for people to try out, post them in the comments below. Thanks for reading! 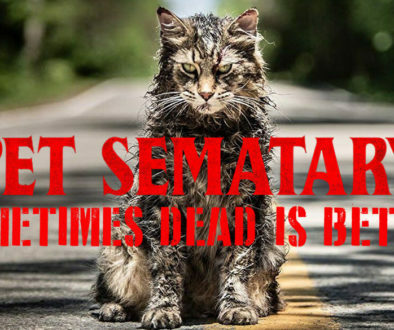 Horror Escape Rooms for this Halloween	You’re a Monster!